The police arrested two men for allegedly committing an armed robbery on Crosby Avenue early Wednesday morning, according to police director Jerry Speziale. 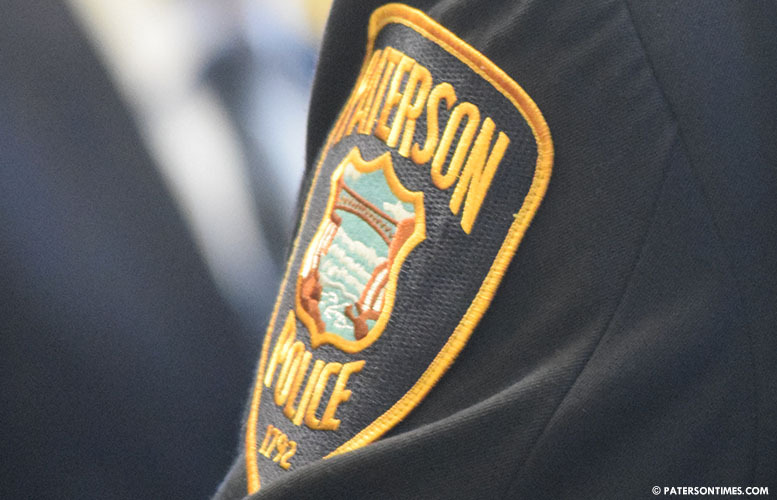 Melvin Tejada, 21, of Prospect Park, and Isaiah Moczo, 21, of Haledon, hid underneath a porch in the rear yard of 185 Paterson Avenue to evade police. Police responded to a report of an armed robbery at 386 Crosby Avenue at around 4:05 a.m. Suspects were described as four light skinned males dressed in all black with masks and a handgun. Police officers spotted the four alleged suspects walking in the roadway on James Street from Ryerson Avenue. Upon sight of the officers, the four suspects began to flee with the officers chasing behind them through backyards in the area. One suspect dropped a black backpack before running, said police. Police began to canvas the area and spanned out to search the rear yards. Tejada and Moczo were located and placed under arrest. Both were transported to police headquarter. Speziale credited teamwork for the successful arrests. “Teamwork and being endowed with the skills required to handle such difficult tasks, quickly, was the success to these arrests,” Speziale said. Police officers Christopher Polonkay, David Silva, Justin Schmid, Suquan Gary, and Joseph Aboyoun were involved in the arrest. The armed robbery remains under investigation. Detective Anthony Petrazzuolo is assigned to the investigation, police said.